On this weeks episode: Luke and Brian reveal a secret, have a deep conversation about a classic video game, Brian tries out another catchphrase and they also play some great music! 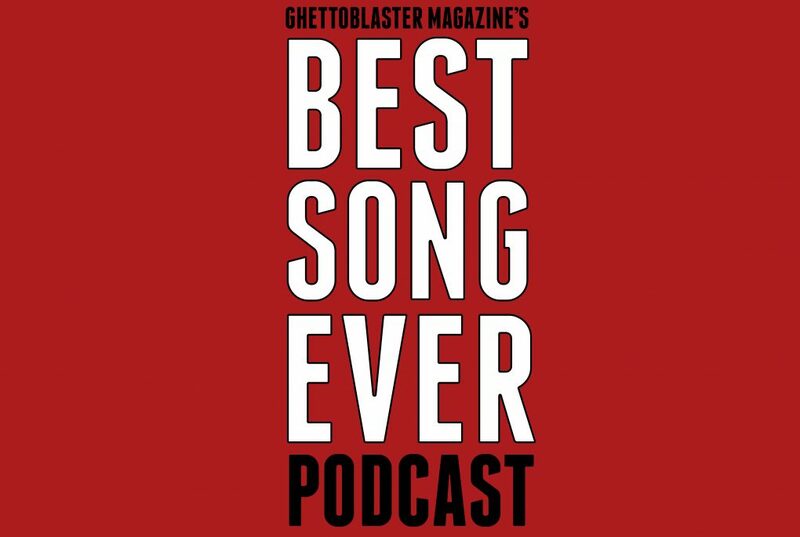 This is a very exciting episode with some of the biggest named musical acts to be featured on the show thus far, including one of Brian and Luke’s absolute favorites: Run the Jewels. Sit back, relax, press play and prepare to hear Best Song Ever!